Identity theft is an all too common occurrence. Our personal information is not under our control and lives in repositories that are targets for hackers. The Identity Theft Resource Center recorded 1,339 breaches impacting over 170 million records in the U.S. in 2017 alone. The global numbers are so staggering that no one has been able to accurately measure the impact. These breaches are damaging because the data stolen can too easily be used to commit fraud. 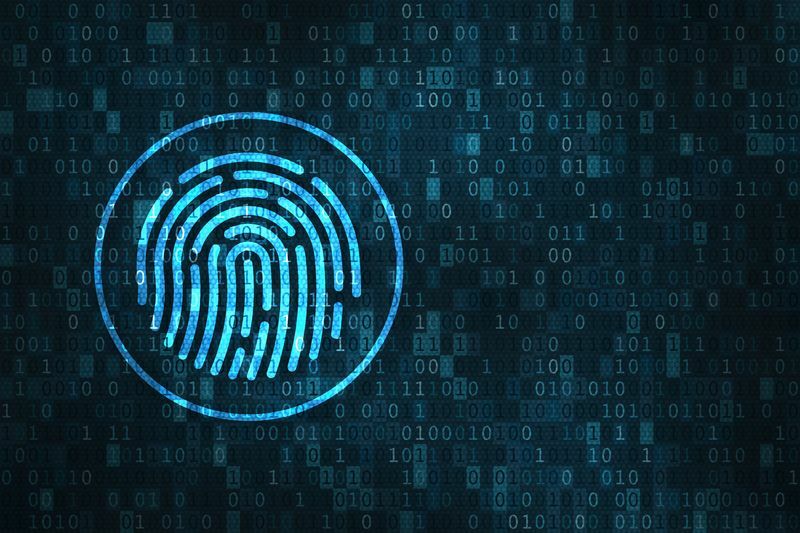 Despite billions of dollars spent on identity verification, we lack a trusted way to identity people, and we lack a secure way to exchange information. We need a decentralized identity model that puts individuals in control and allows businesses to significantly reduce fraud through a secure, trusted exchange of data. Imagine a world where your credentials cannot be easily stolen or misused, where you have a secure, digital wallet that holds cryptographically secured credentials that can immediately prove your identity. You control what information is shared and who can access it. Blockchain makes this possible by facilitating a secure, trusted exchange of information between parties who do not typically trust each other. Security is achieved through cryptographic techniques that allow an entity to prove a statement, such as knowing a secret, without revealing information about the secret. For example, validating you have enough money in your savings account at Bank A to cover a home loan down payment when applying for a mortgage at Bank B without having to reveal your exact savings balance, your account number, or other personal information. At IBM, we have made a commitment to a decentralized approach to identity management powered by Blockchain. In March 2017, we announced a partnership with SecureKey to work with leading corporations to build new digital identity and attribute sharing networks. The Canadian test network is deployed on the IBM Blockchain Platform and undergoing live testing with leading financial institutions now. Last fall, IBM joined the Decentralized Identity Foundation (DIF) to collaborate on global standards for the missing identity layer in the internet, which lay the foundation for network interoperability. Today, we are excited to announce that IBM has joined the Sovrin Foundation as a Founding Steward. The Sovrin Foundation values the same principles related to identity, with common investments in The Linux Foundation’s Hyperledger and DIF. As a Founding Steward, IBM will collaborate with other Sovrin Stewards to create, operate and maintain the foundation’s decentralized digital identity network by hosting a piece of the network in the IBM Cloud, dedicating hardware, security and network capacity. Sovrin provides a global trust framework that provides the legal and policy foundation for self-sovereign identity globally. This means that businesses and governments around the world do not need to spend time and energy creating their own identity networks. Organizations can get started fast leveraging a global ecosystem. Groups of organizations that have specialized needs (for example, a group of banks that want to share data for KYC), will have the ability to define private domain specific trust frameworks. A domain specific trust framework allows a consortium to define the rules and standards for the specific types of data they regularly need to exchange. The domain specific trust framework acts like a subnet of the global network providing for faster adoption and solution roll-out. Sovrin is also built for scale and privacy. Interactions (trusted exchange of digital credentials) are a peer-to-peer exchange that happen direct at the source or device — a cell phone, IOT device or tablet. This private, direct exchange at the edge of the network not only means we can achieve better performance and scale—the interactions do not have to go back through the public network — but that privacy is maintained as no private information is ever written to the Sovrin ledger. Participate in Sovrin and/or SecureKey decentralized identity networks. Build applications and solutions that work in a heterogeneous world of identity networks. Drive innovation by applying industry expertise and artificial intelligence. The first area IBM is focused on is transforming KYC/AML. We have been learning from our pilot work in Singapore and are working to enhance the IBM Financial Crimes Insight with permissioned data from decentralized identity networks. IBM offers IBM Cloud Garage services that help with consultation, architecture, design thinking, and even idea to MVP to adopt and implement identity solutions. The IBM Services team can also help you to get stated in adopting identity networks as well as harnessing the industry regulatory expertise provided by Promontory, an IBM Company. We are passionate about solving our identity challenges. We hope you will join us on our journey to put citizens in control of their identity.